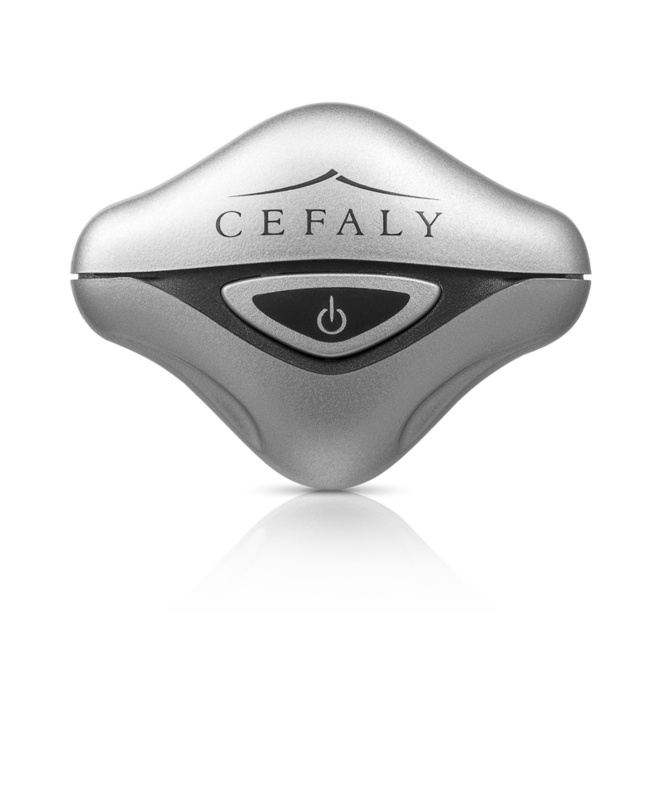 Cefaly® is intended for patients who suffer from migraine with or without aura particularly when drug consumption needs to be reduced. The Acute setting is indicated for the acute treatment of migraine attacks.  The Prevent setting is indicated for migraineurs who have frequent attacks (3 or more per month) and need a migraine prophylaxis to reduce the frequency of attacks. .